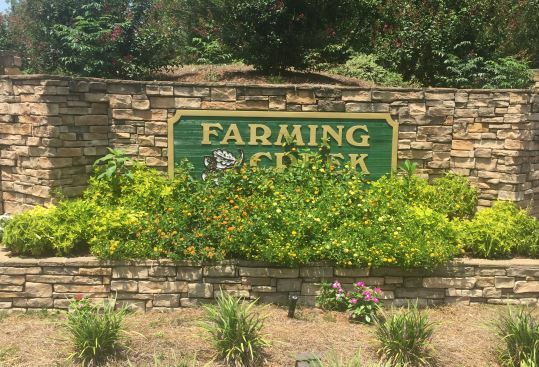 Farming Creek is located off of St Peter’s Church Road in Lexington with easy access to Highway 378 and Interstate 20. Downtown Lexington is less than 5 miles away, and the city of Columbia is less than a half hour away so there is great shopping, dining and parks nearby and something for everyone to do! Students attend the Lexington School District One schools of Lake Murray Elementary, Pleasant Hill Middle School, and Lexington High School. There are one and two story homes ranging in size from 1300 to 2500 square feet and offer open floor plans great for entertaining, high ceilings, and master suites with walk-in closets. 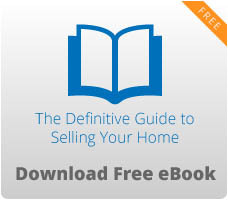 Prices range from approximately $140,000 to $180,000. The neighborhood holds 233 single family homes. 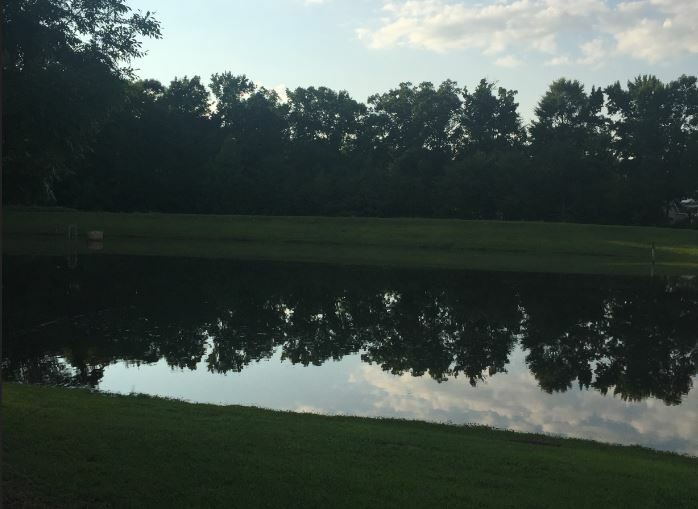 The subdivision has many amenities to offer including a pool, cabana area, a pond with gazebo and walking trails. Access to amenities is available with a key fob system. There is a HOA and yearly dues are approximately $340. Homeowners are encouraged to participate in the community by serving on committees, attending board meetings, and taking part in the Neighborhood Watch program. Whether it is great restaurants like Cafe Strudel or Alodia’s in Downtown Lexington, the convenience of Bi-Lo and Publix around the corner, a beer minutes away at Krafty Draft, a Lexington Blowfish baseball game, a stroll in Virginia Hylton Park or the night life in the city of Columbia, Farming Creek is a great place to call home with everything you could possibly want or need just minutes away.